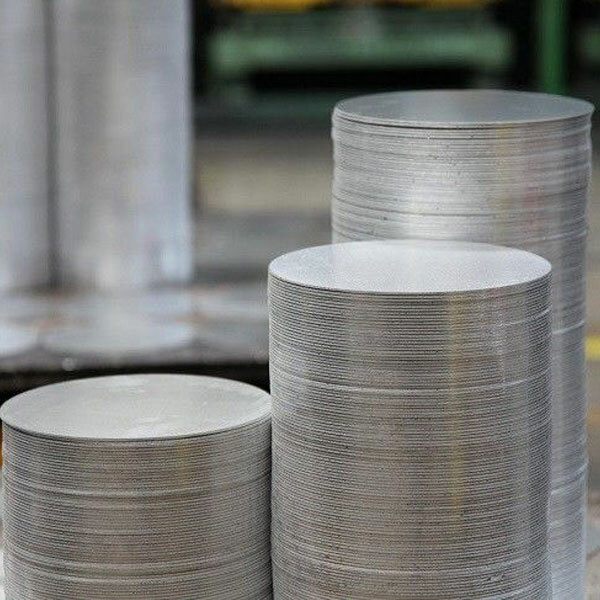 We offers circles, also known as flat circular sheets, in a variety of diameters and thicknesses to meet specific needs. Extensively used in the manufacture of pressure cookers, non-stick cookware, coated cookware, cans, etc., they have earned the trust of many leading brands. Continuous upgrades and process improvement enable us to keep pace with the demands of our ever-growing clientele.